All schools in the Dutch city of Leiden have been closed on Monday amid police concerns over a threat to carry out a mass shooting. The anonymous threat, made on a website, outlined a plan to target a school and teacher in the city, but did not name either. Police responded by advising all secondary schools and vocational schools to stay closed for the day. There are reported to be around 22 such schools in the university city. Two of the main schools, Da Vinci College and Driestar College, had police officers outside them on Monday morning, Dutch media said. He or she goes on to say that they will be carrying a Colt Defender gun and a note with an explanation for the attack when entering the school. The decision to close the schools – which cover the 12 to 16 age group – was made in close consultation with the mayor, the public prosecutor and the police. 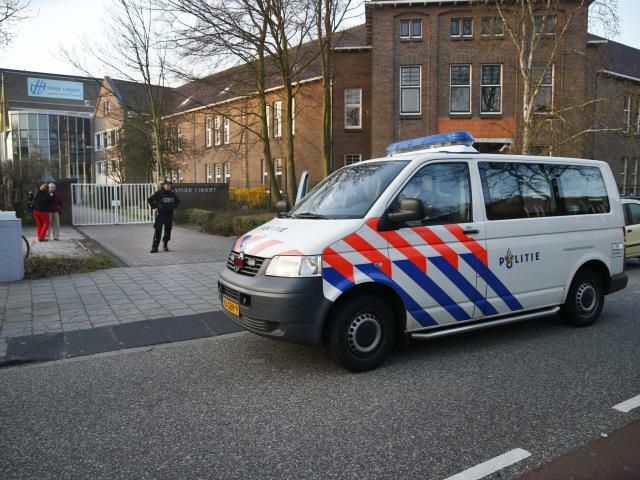 “Police have received mention about a possible school shooting (being planned) in Leiden,” the authorities said in a statement. Leiden lies some 13 miles north-east of The Hague, and is home to the Netherlands’ oldest university.